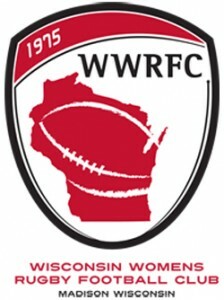 The Wisconsin Women traveled to Milwaukee August 28 for two friendly matches versus the Milwaukee Scylla and the Minneapolis Menagerie. Wisconsin soundly defeated both teams – racking up scores of 47-5 against the Scylla and 47-0 against the Menagerie. 47 seemed to be the magic number for the weekend. With only a partial roster of Wisconsin’s Division I team, the team welcomed several collegiate women’s players from the University of Wisconsin-Madison and Marquette University to earn minutes and gain experience in the friendly matches. Next up, Wisconsin will scrimmage the UW-Madison Women during practice at 5:30 p.m. on Thursday, September 9 at University Bay Field before opening up their D-1 league season against the Detroit Women at home on Saturday, September 11.